insurance brokerage firm based in the United Arab Emirates. 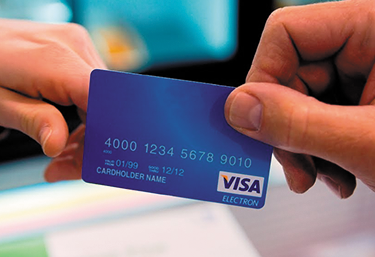 Accepted credit cards: Visa, MasterCard, American Express and Discover. 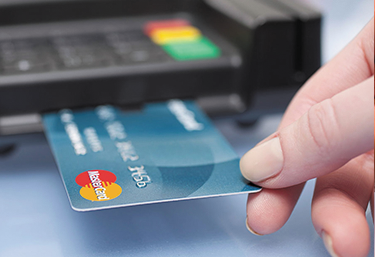 You can make a credit card payment online, by phone, by mail or as a recurring payment. By check/checking account (electronic funds transfer – EFT) only. Payments from savings accounts are not currently accepted. You can pay by check online, by phone, by mail or as a recurring payment. To make a one-time online payment, log in, select the policy you’d like to pay and then click on: Pay with credit card or Pay with online check. Your payment will be charged or deducted that day. Payments received after 5 p.m. PT will post the next business day. Payments will appear on your bank or credit card statement in about three to seven business days. At this time, you cannot schedule a payment for a future date. Call 800 JIS ( 547 ), then press 1-2-(enter policy number)-2. Have your credit card or checking account information ready. Your payment will be deducted or charged that day. Payments received after 5 p.m. PT will post the next business day. Payments will appear on your bank or credit card statement in about three to seven business days. At this time, you cannot schedule a payment for a future date.